Wall mirror, silver plated or stamped leather covered frame. The two large Dylan mirrors give life to the living area defining and personalising the style of the home. 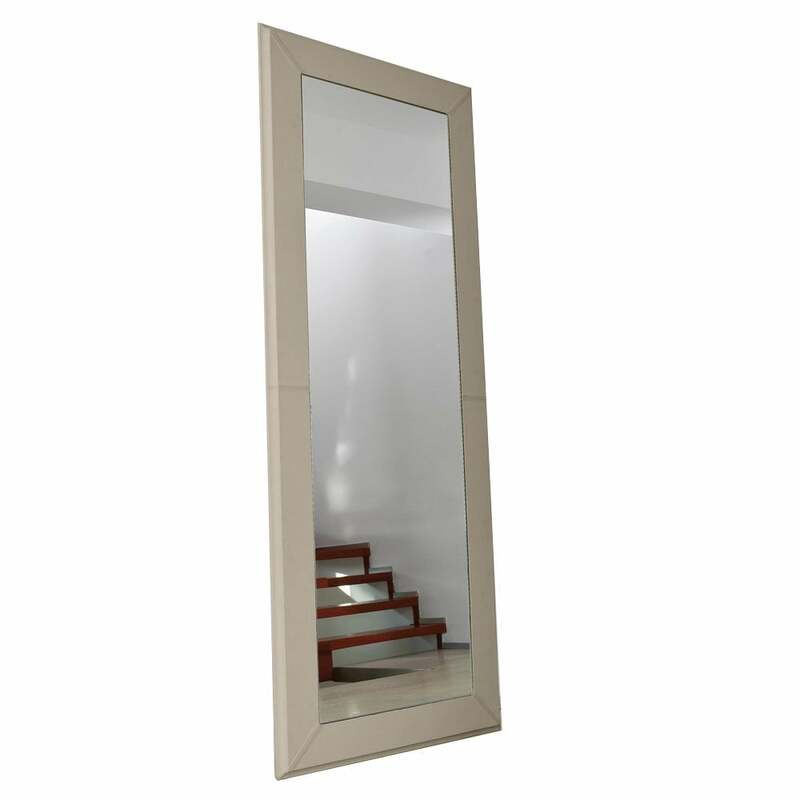 A mirror that you can place in any area of the home presenting refined ambience.